The Wanted's Max George performing live on stage at North East Live 2013. 5. 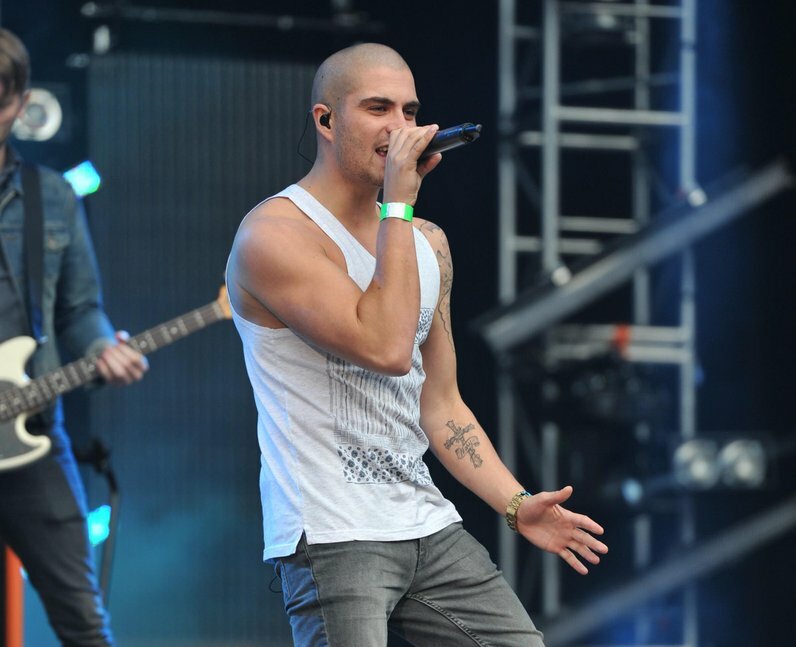 The Wanted's Max George performing live on stage at North East Live 2013.